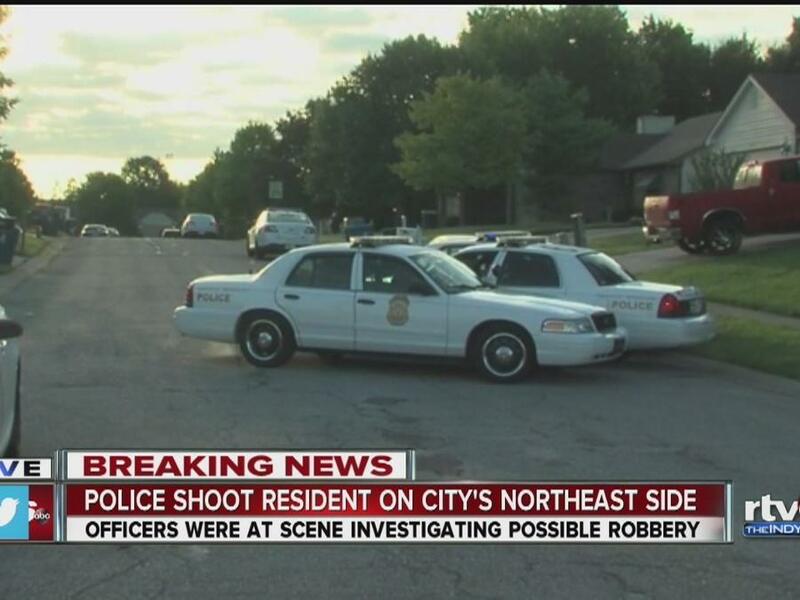 On Tuesday, a black Indianapolis man was shot by police officers after calling them to his home to report a robbery. Early that morning, an African-American woman was carjacked right in front of her house, and she ran back inside to tell her husband to call the police and report the crime. However, as her husband, Carl Williams, opened the garage door to let the police in, he was shot in the gut by the very officers he had called to his home. Police have claimed that they thought he was the robber and that they fired in self-defense because he had a weapon. While the officer who shot Williams has been identified as Christopher Mills, authorities have yet to say whether or not they caught the robber that they were called to the home to find in the first place. "I think that's really crazy. What do we have, trigger-happy police officers out here now?" asked Angela Parrot, who lives in the neighborhood. In the meantime, Williams has been hospitalized and is fighting for his life.